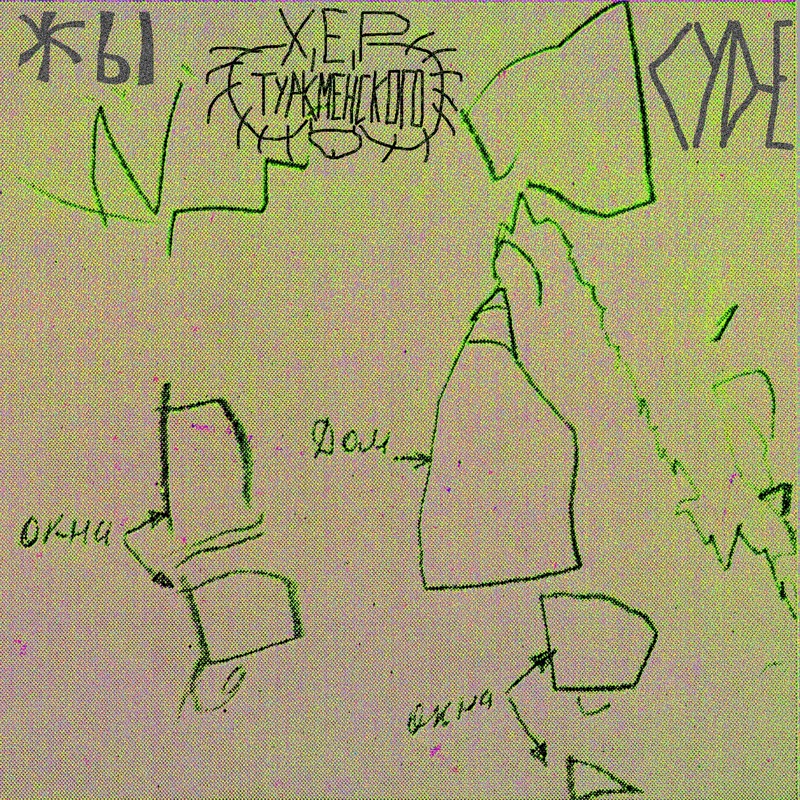 Power electronics/noise project from Moscow, founded by Epifaniy Kukueff in 2014. 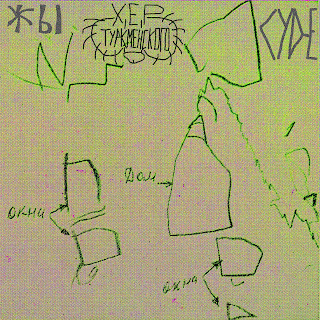 It is based in 2006. Some releases on various network labels are let out. The way course has been for a long time lost, it was in inadequate anti-control of a situation.